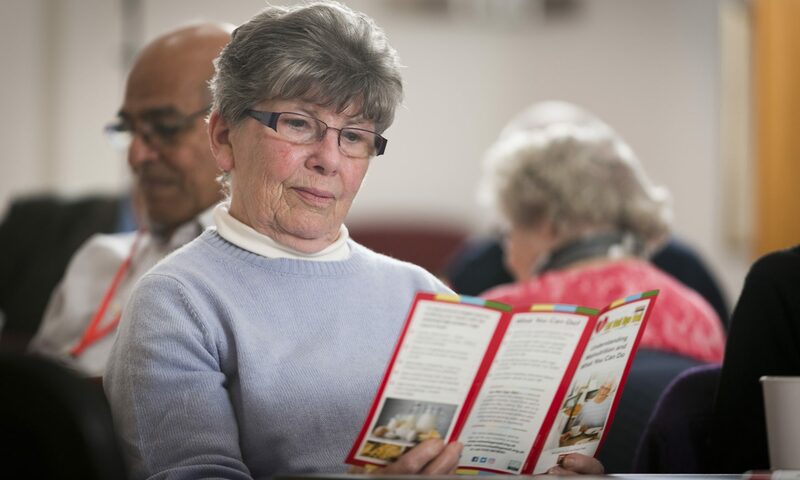 In November we announced details of the newly revised ‘Eat Well – A Guide for Older People in Scotland’ and we are delighted to be collaborating with Age Scotland for a special event in Glasgow on 30th January to celebrate the launch of the booklet. 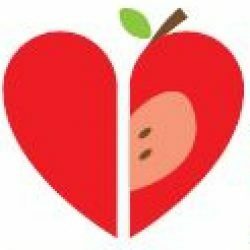 Our guests will enjoy a fun-filled morning about looking after your well-being in the winter months through eating well and moving more. 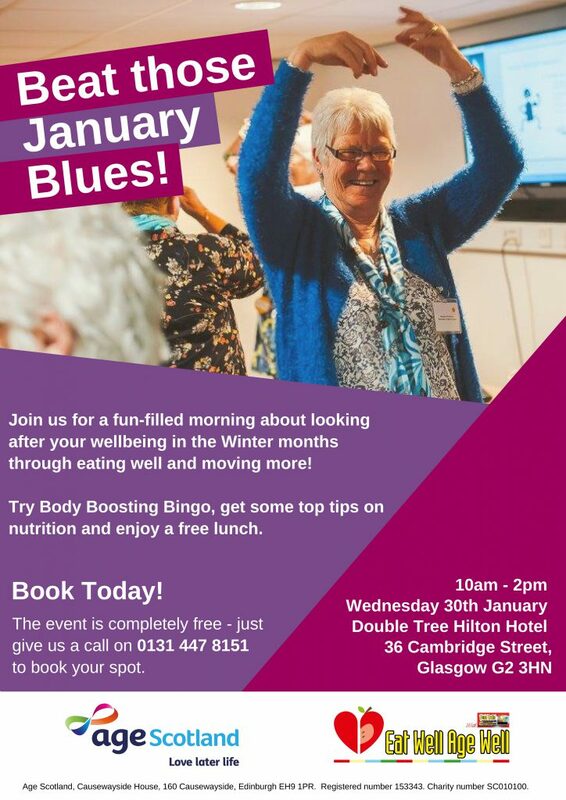 There will be the opportunity to try Body Boosting Bingo, get some top tips on nutrition from our Project Dietitian and our guests will enjoy a free tasty lunch. This event is also completely FREE to attend and there are spaces available to book! If you know or work with an older person or group that would like to come along, then please contact Eat Well Age Well on 0131 447 8151 – we’d love to hear from you! Am interested in Beat those January Blues but have difficulty hearing well. Is there a loop system? Previous PostPrevious New Leaflet Available!